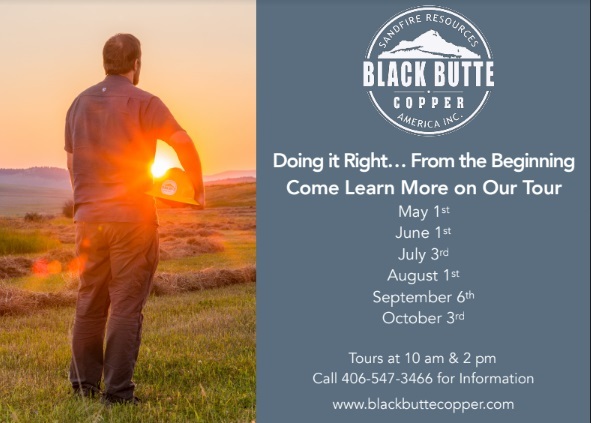 Learn More–Take the Black Butte Copper Mine Tour! 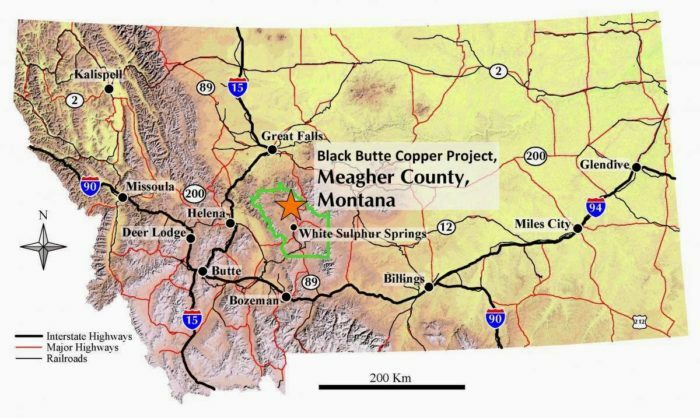 Are you trying to learn the facts about the Black Butte Copper Mine, and the media is just confusing you? 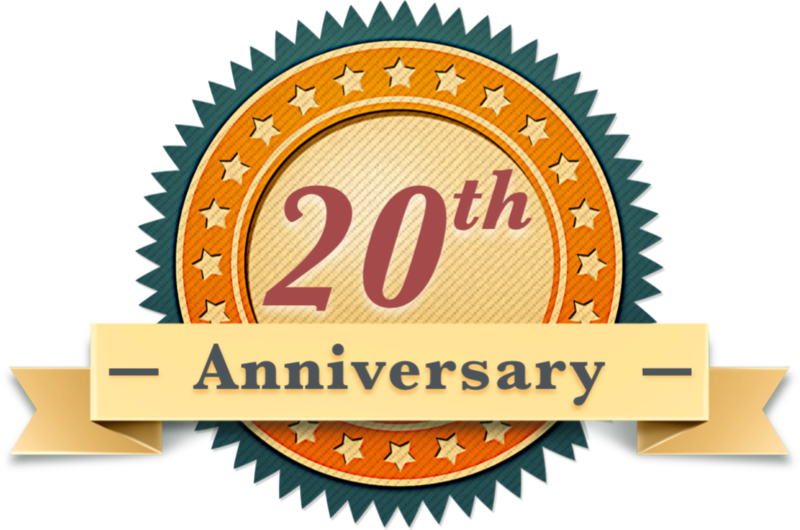 Here’s your chance to learn everything you want to know! The tours start at 10:00am and 2:00pm on those days. 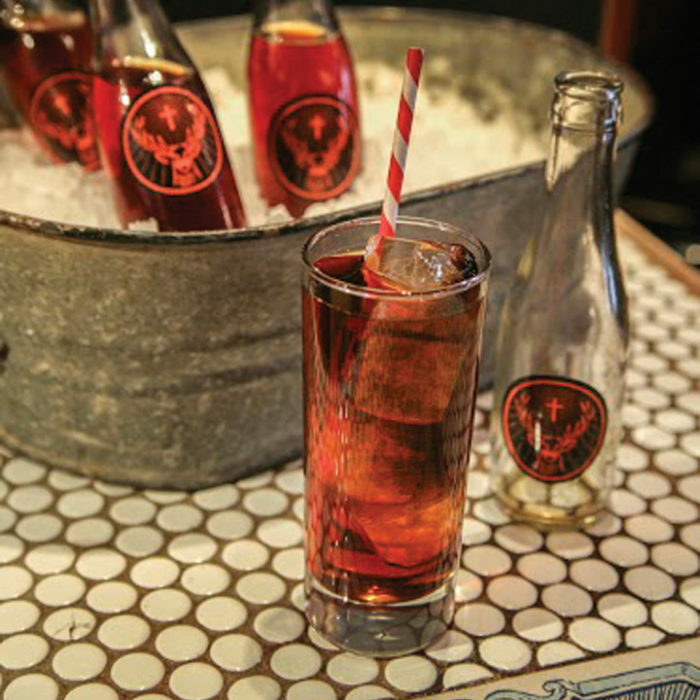 Find more information at blackbuttecopper.com.